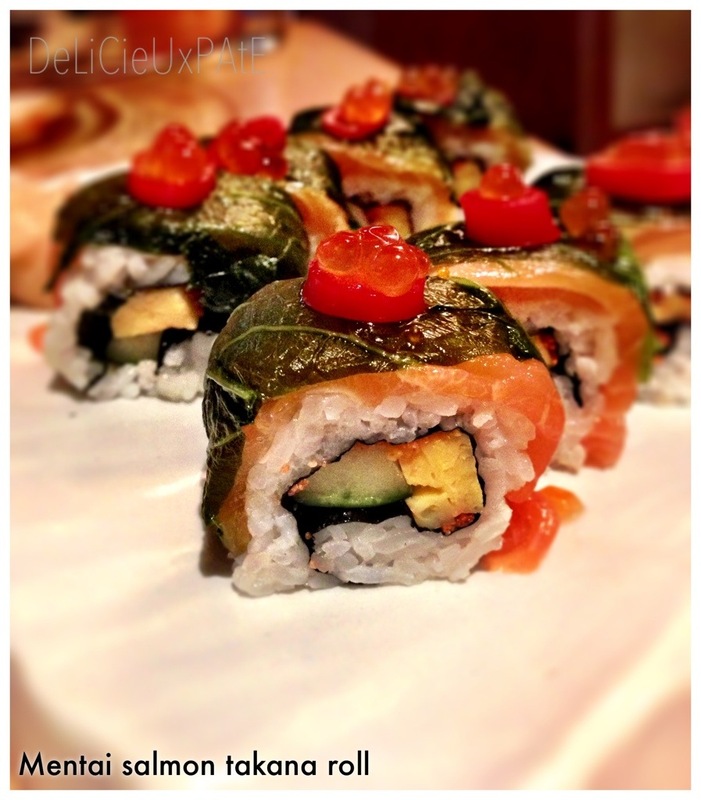 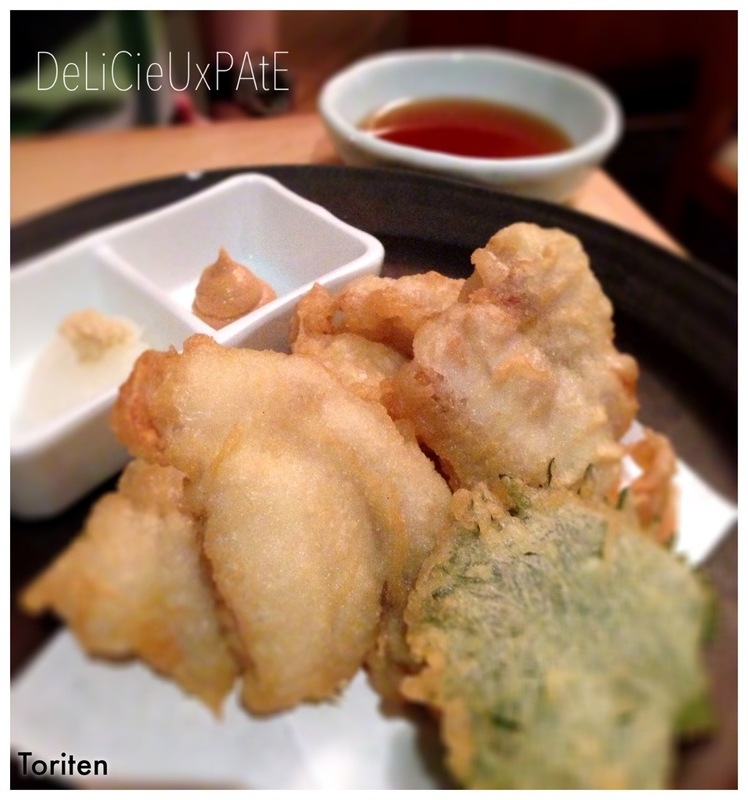 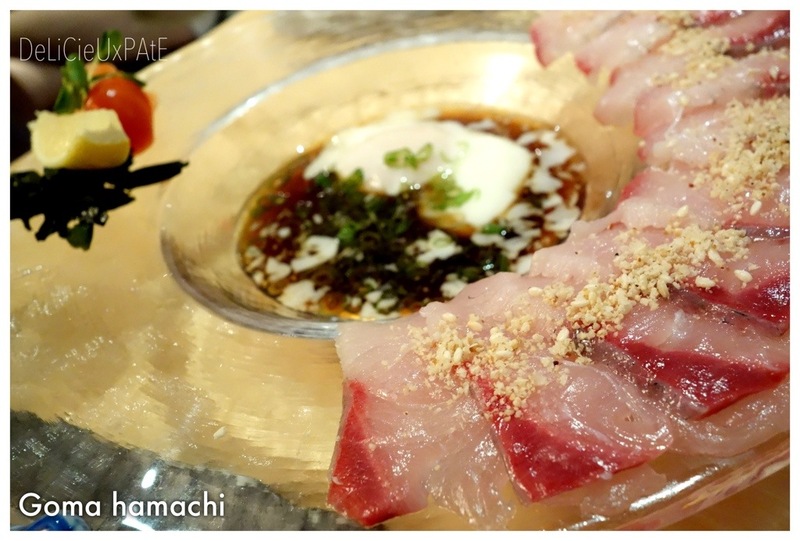 Following the post on Japanese feasts, the next was Sun with moon Japanese dining & cafe, which is located at Wheelock Place. 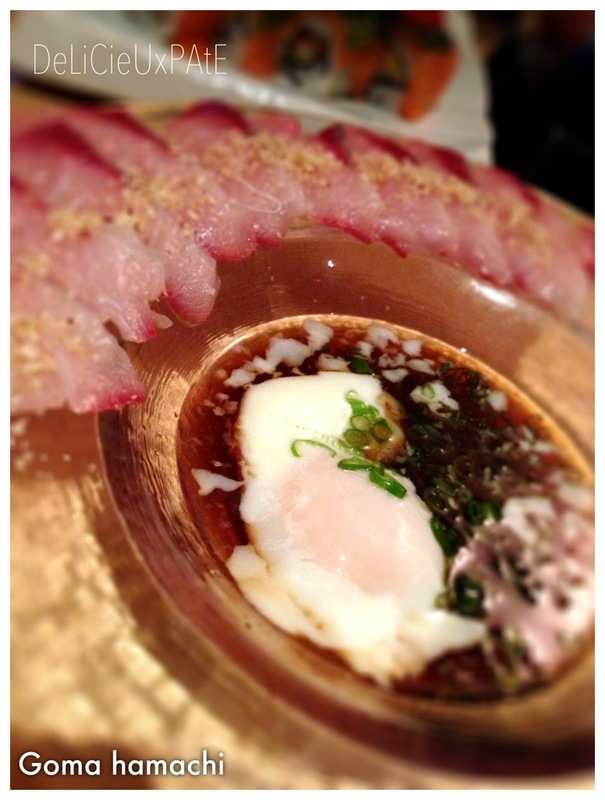 It is known for its interesting and spoilt for choice menu, and dishes are created by chef Toshio Sawai. 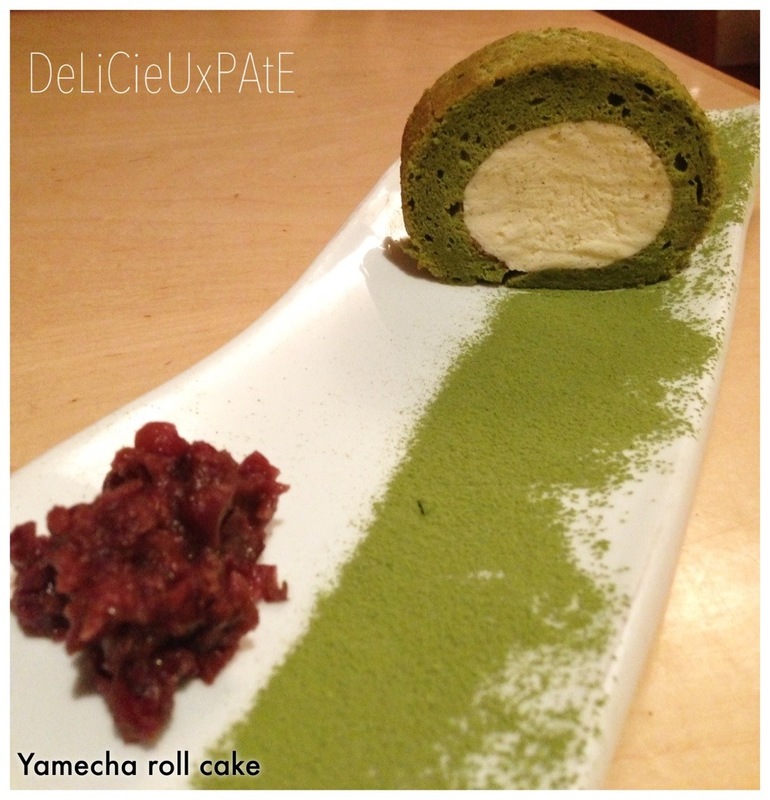 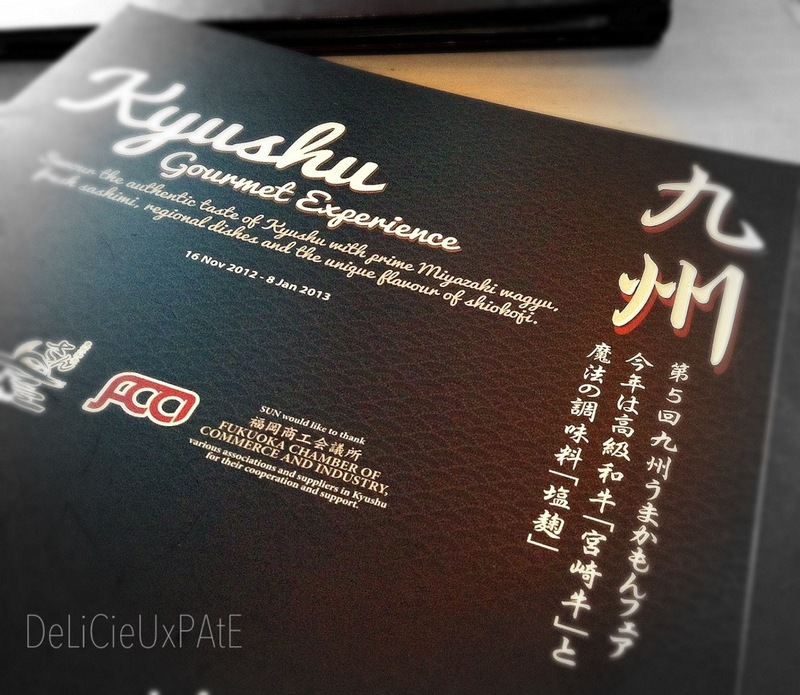 We were there for their Kyushu gourmet experience and this will run till 08 Jan 2013. 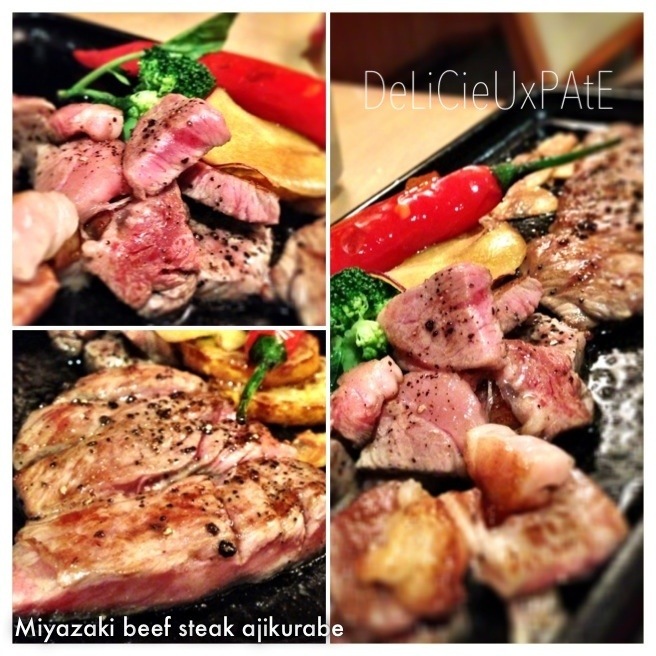 To all who love Japanese food, do try their culinary delights unique to Kyushu! 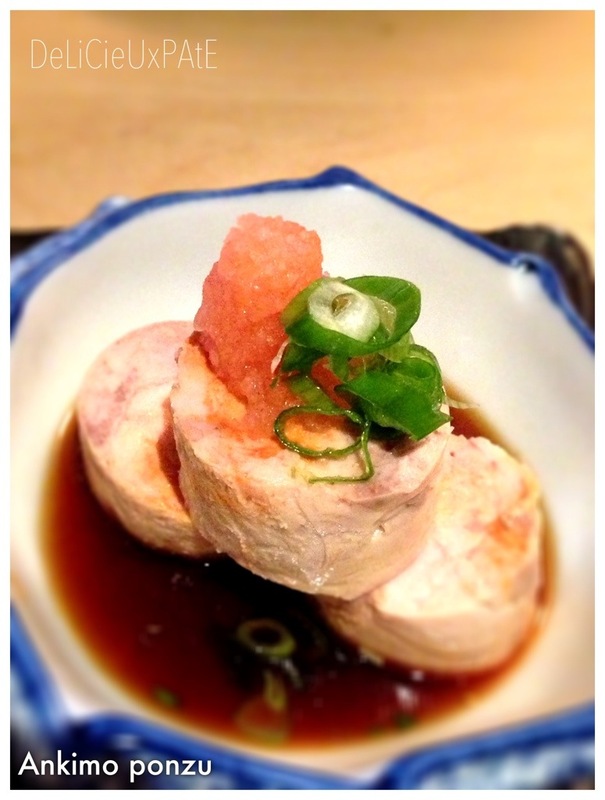 Ankimo ponzu – monkfish liver in citrus ponzu sauce.